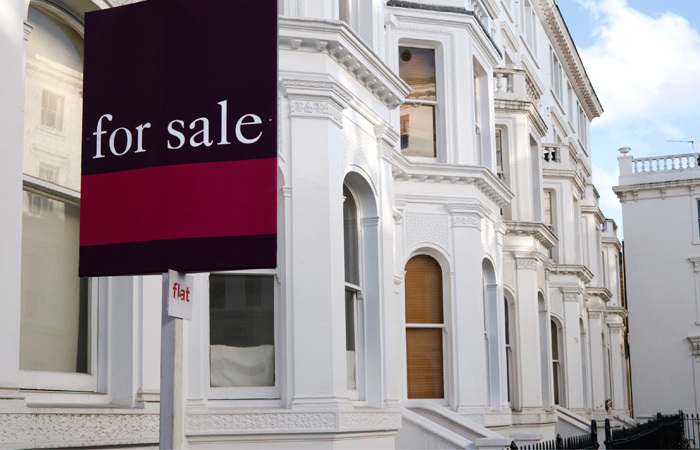 According to Foundation Home Loans, 18 per cent of landlords and 19 per cent of portfolio landlords intend to stay in the BTL market “indefinitely”. This, says Foundation, shows that landlords of all stripes are “unperturbed” in the face of a host of tax changes and tighter regulation over the past few years shows. The research states that the most confident landlords are to be found in the East of England, where 24 per cent said they had no plans to leave the market. Earlier today, Mortgage Strategy reported that Shawbrook Bank predicts the BTL market stabilising by 2021. This relies on the sector “professionalising,” says Shawbook, and Foundation’s statement that portfolio landlords are expected to stay in the market for 15 years compared to 10 years for non-portfolio landlords, appears to lean into this anticipated trend. Foundation Home Loans marketing director Jeff Knight comments: “There have been ripples of concern that a mass exodus of landlords is expected, and certainly the changes introduced are a handful to deal with if not addressed in the right way. But this is clearly an exaggerated view of the market. “With so much interest in investing in the long-term, it is therefore imperative that newer landlords are sufficiently supported to avoid any knee-jerk exits. This is particularly the case for portfolio landlords as diversification is key to maintaining cashflow. With markets kept open on Saturday, finance minister Arun Jaitley delivered a promising budget focused on growth and decentralisation. While many complained about a six-day working week, there was much to be pleased about and the markets rallied in the afternoon to finish in the green.